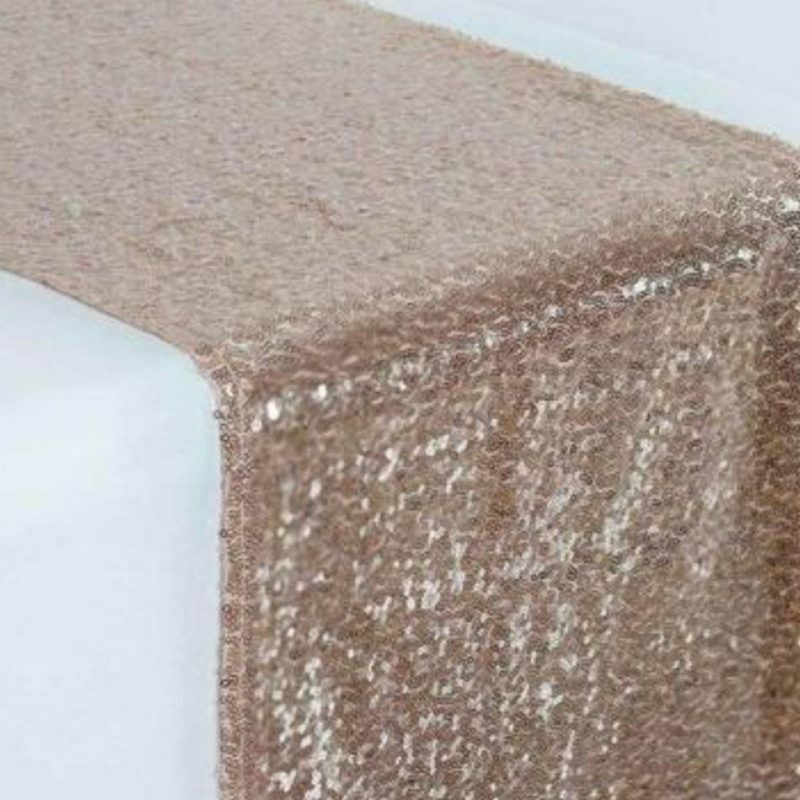 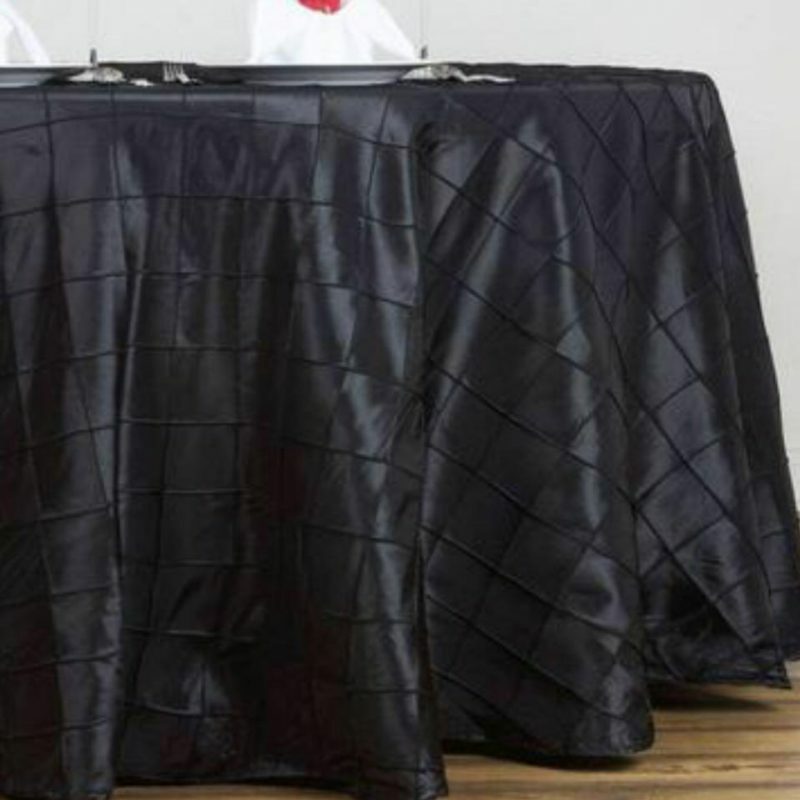 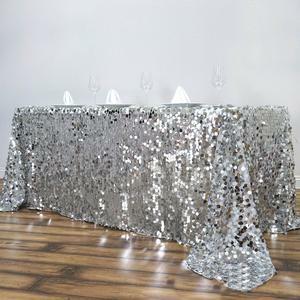 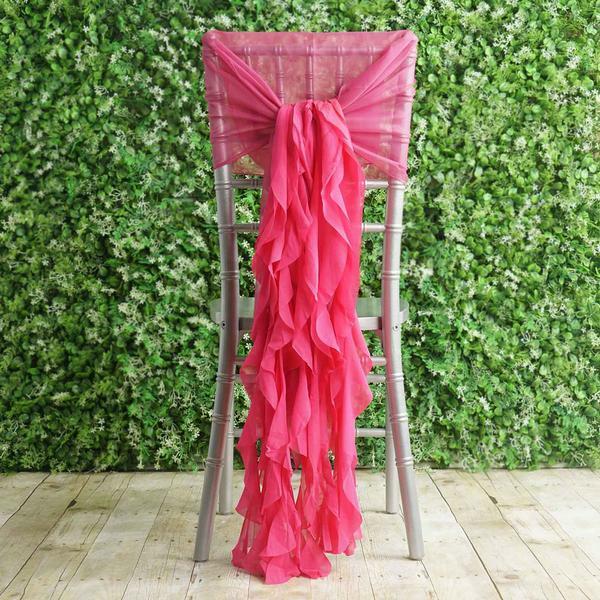 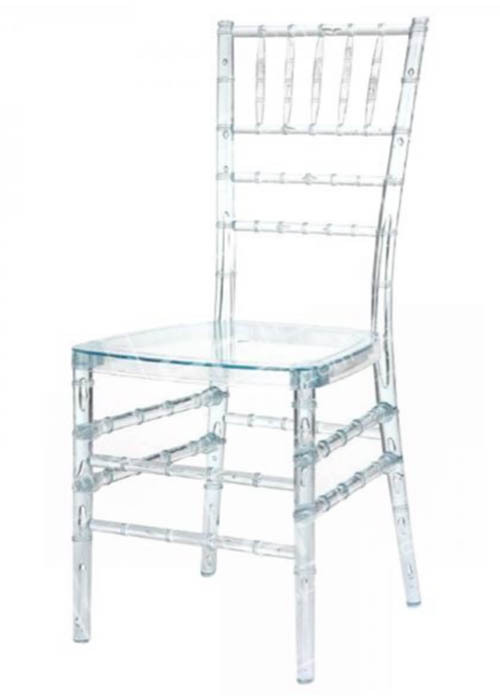 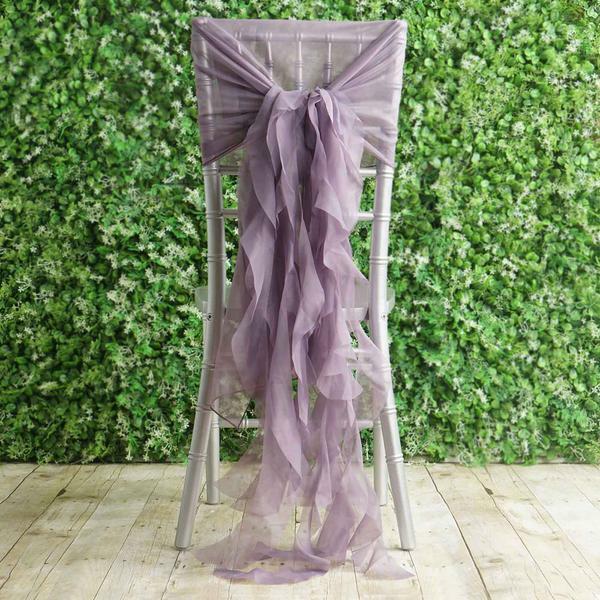 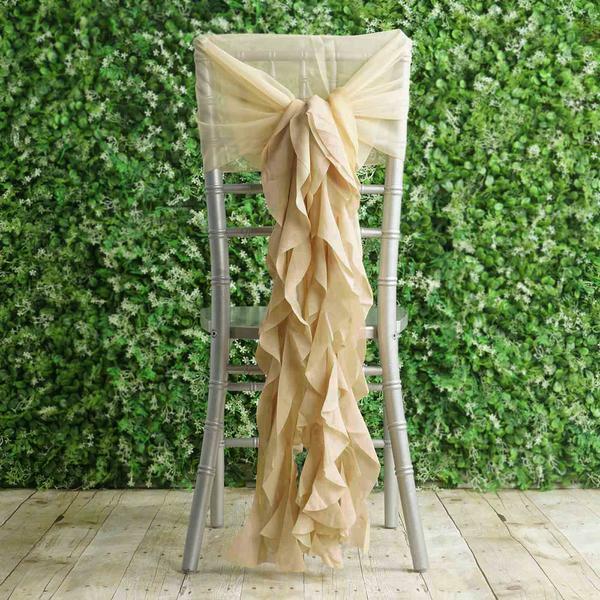 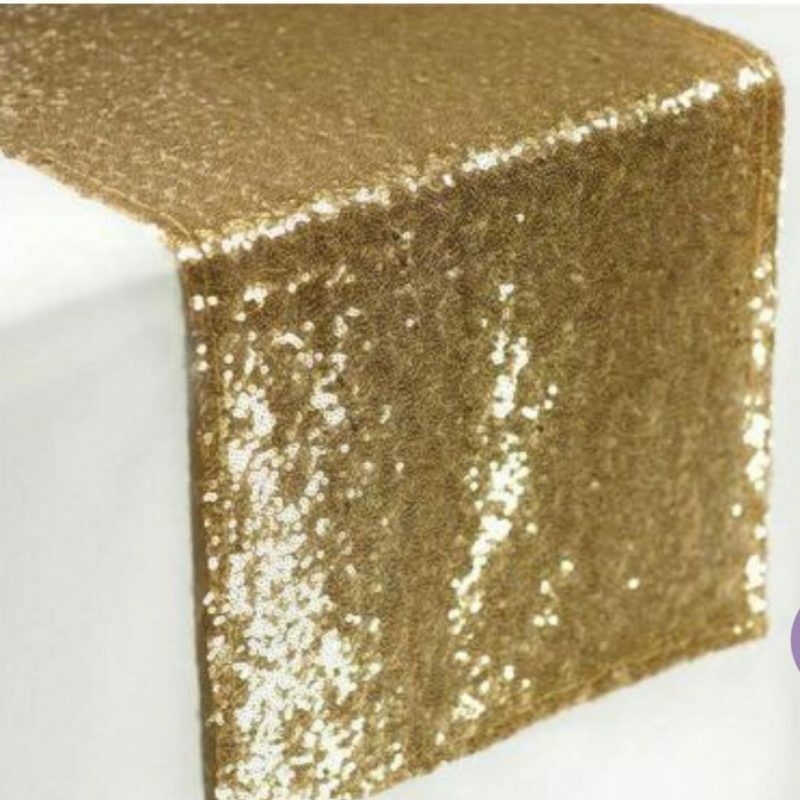 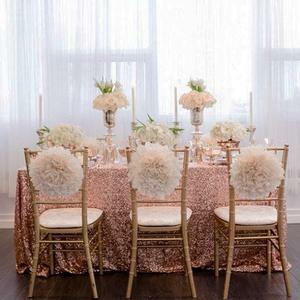 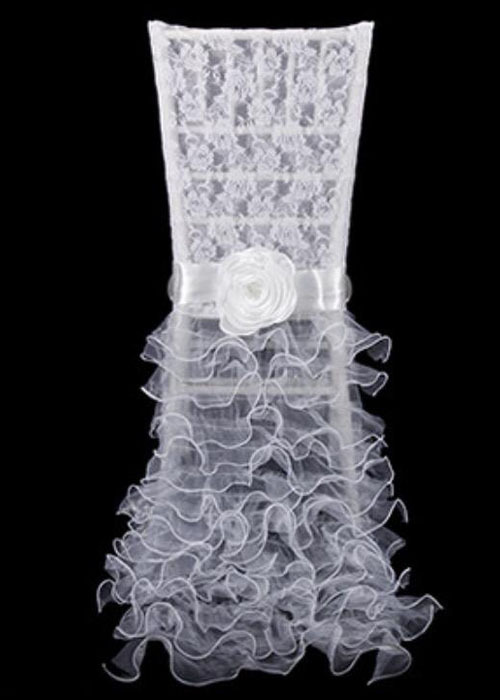 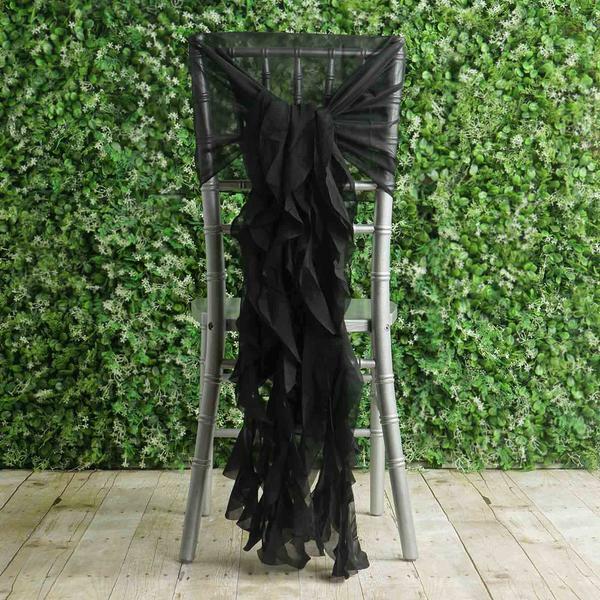 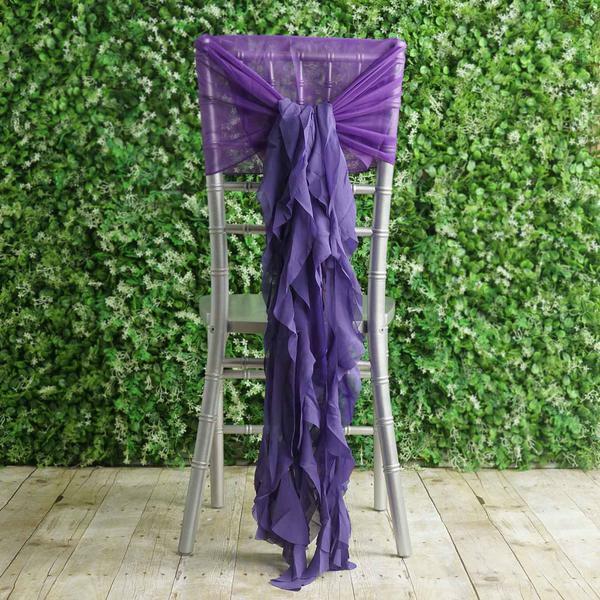 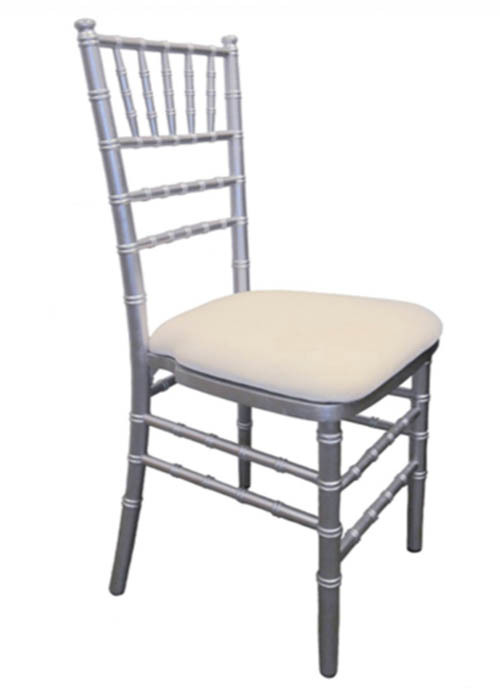 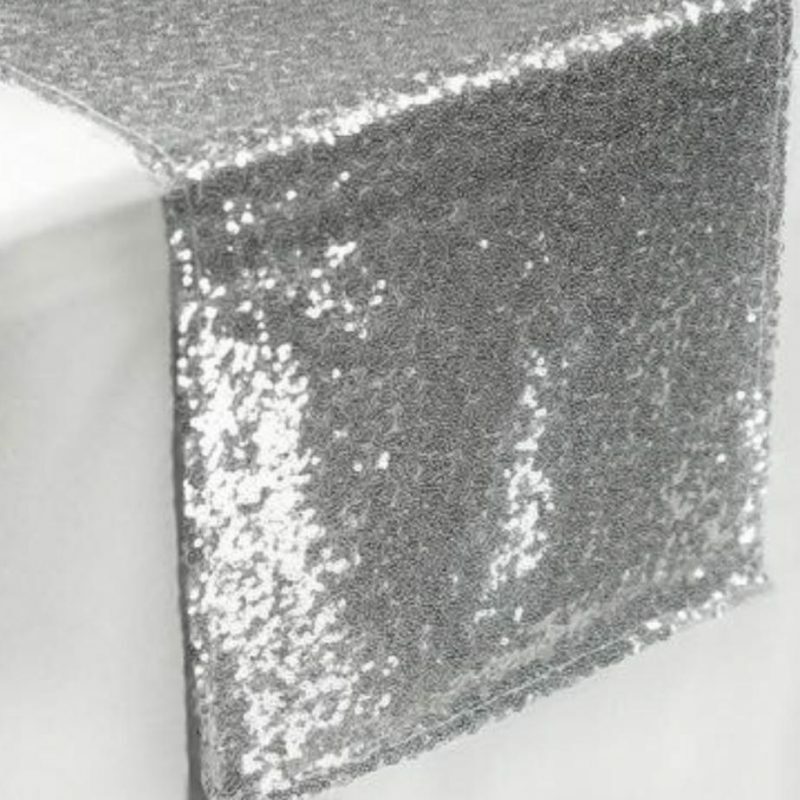 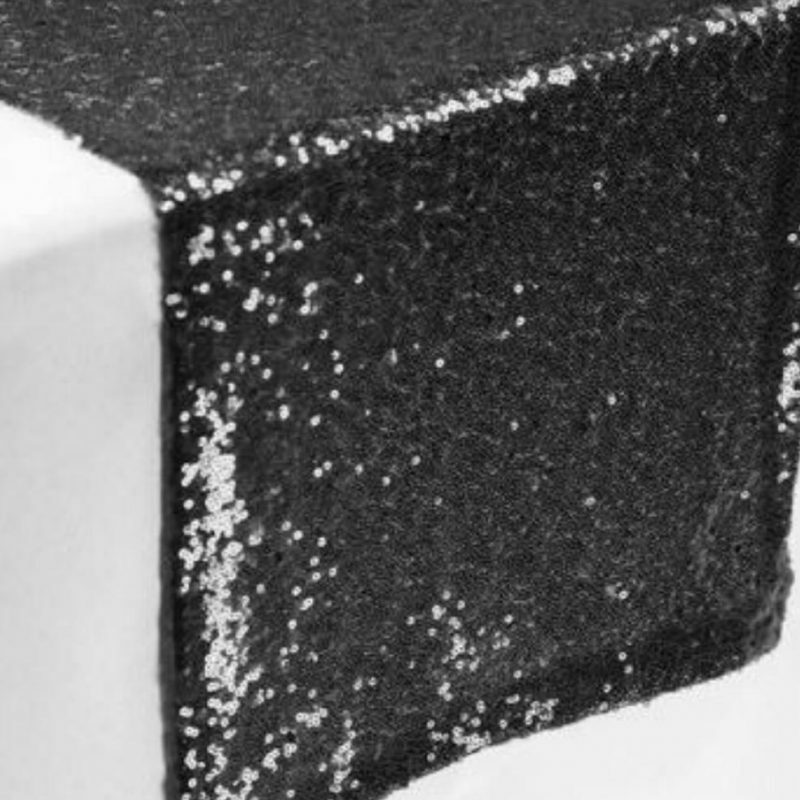 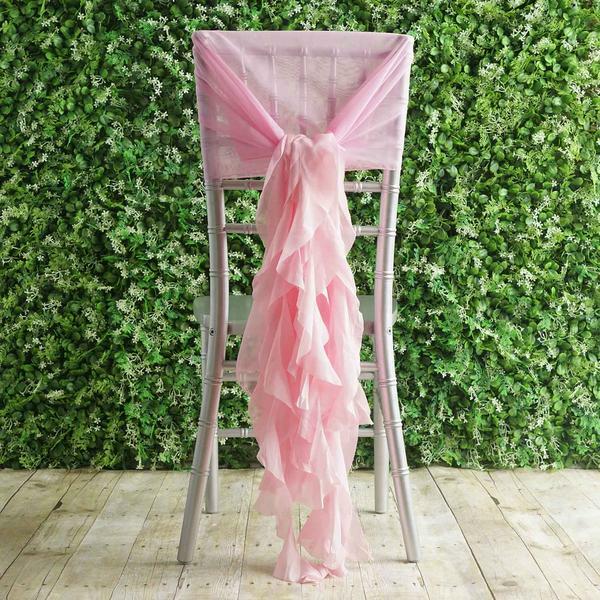 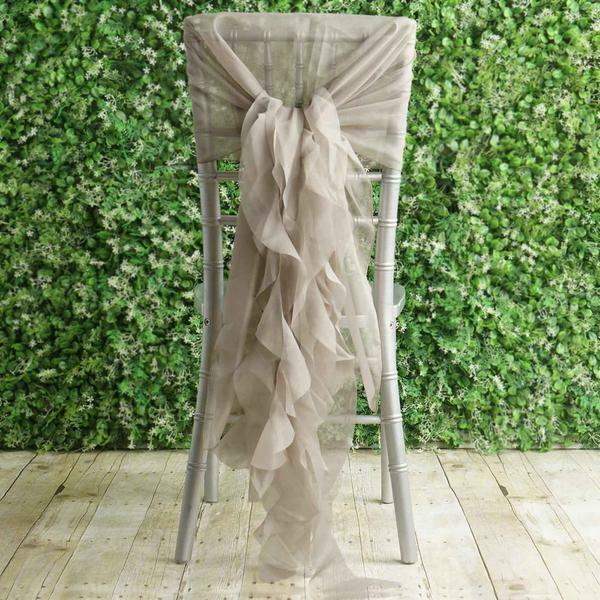 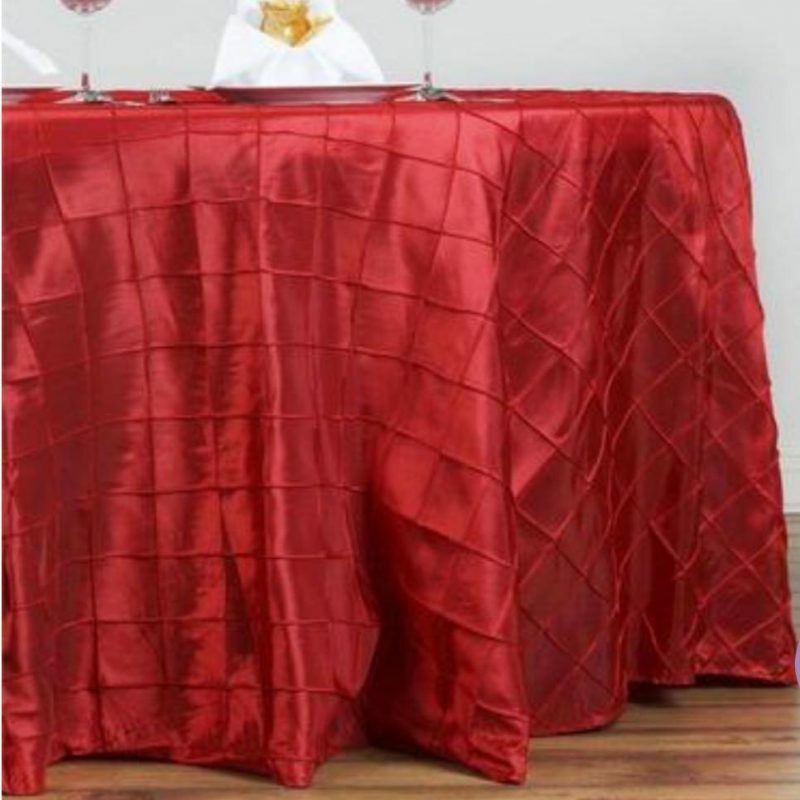 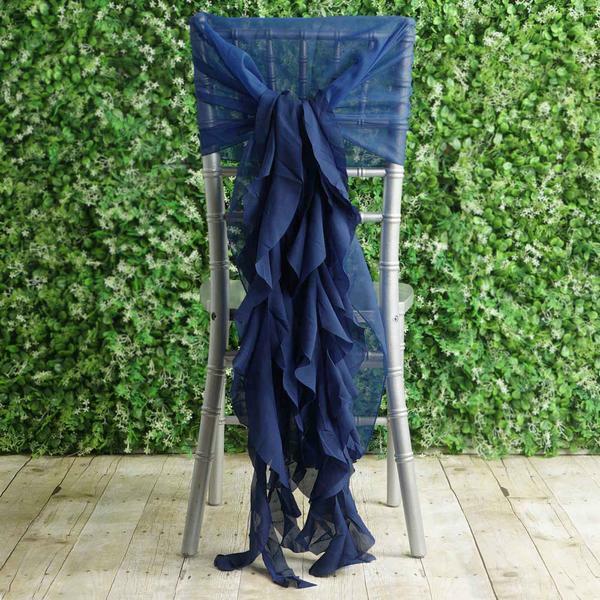 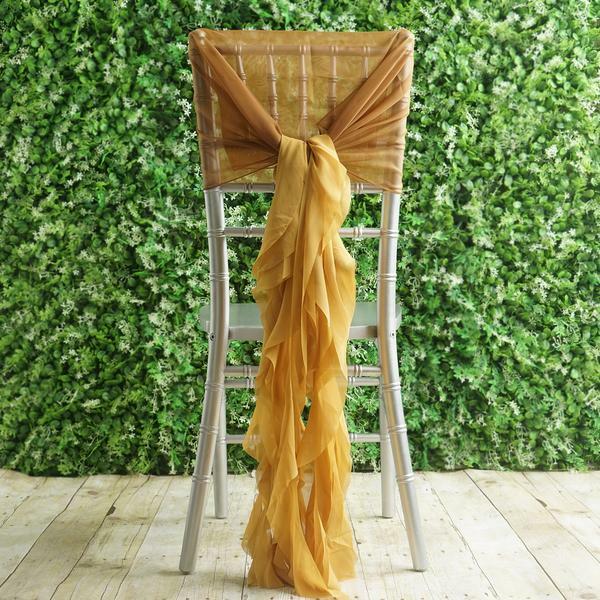 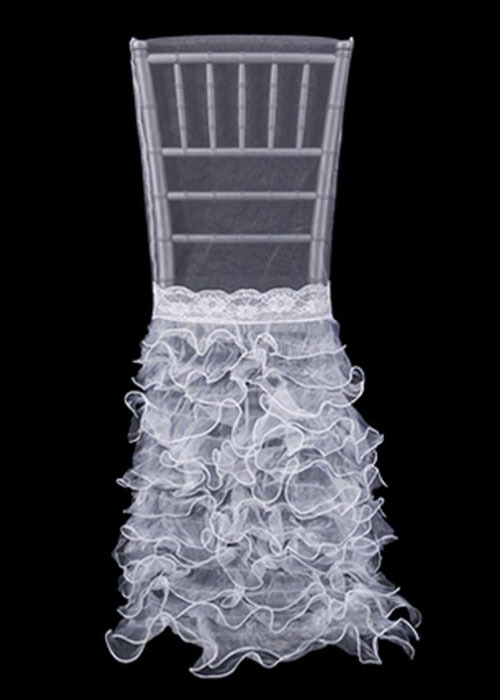 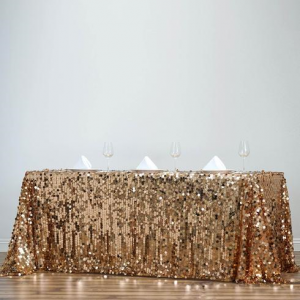 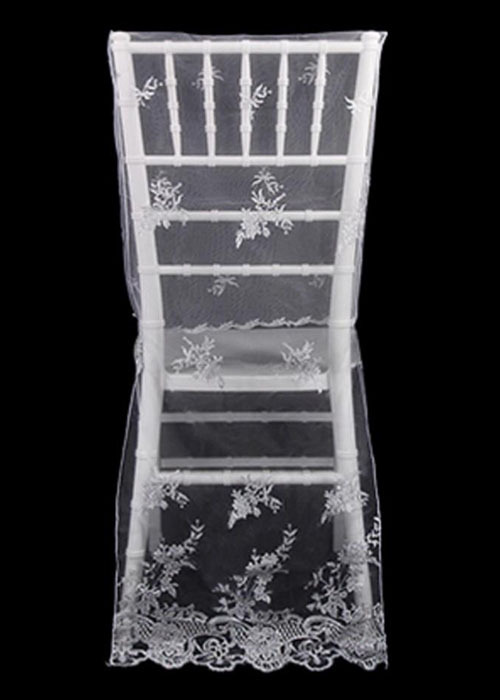 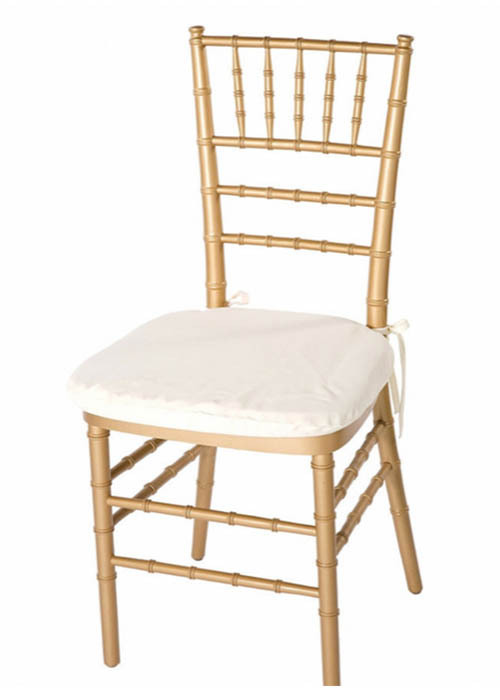 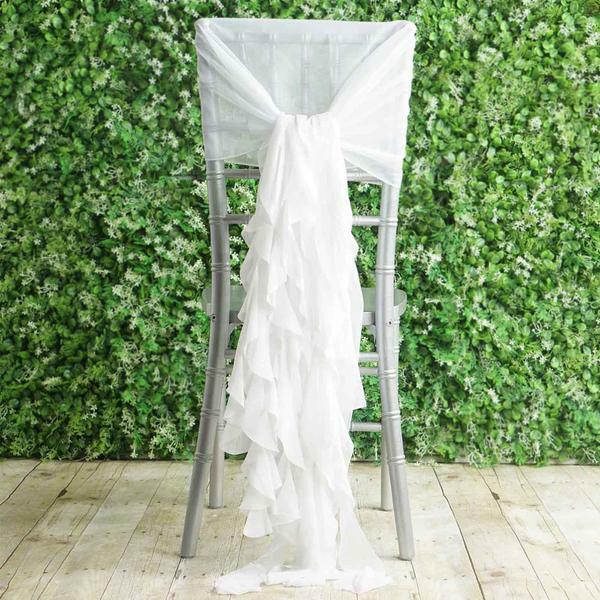 We stock a variety of affordable chair covers, sashes and accessories,from our fantastic range of chair ashes, chair hoods, chair bands and luxury table linen to choose for your wedding or event. 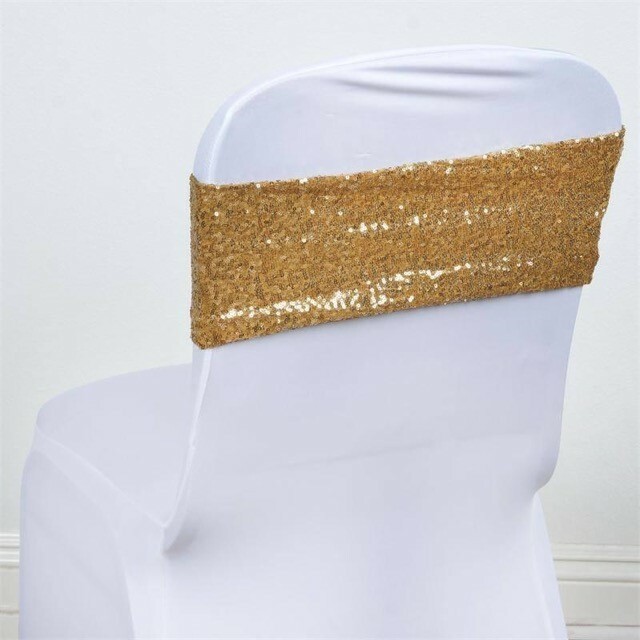 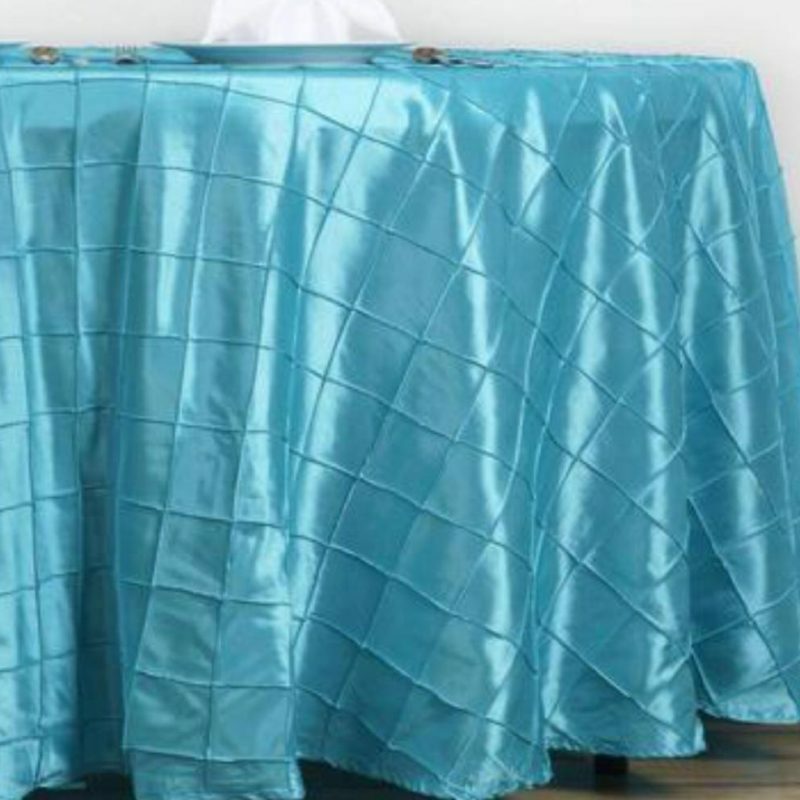 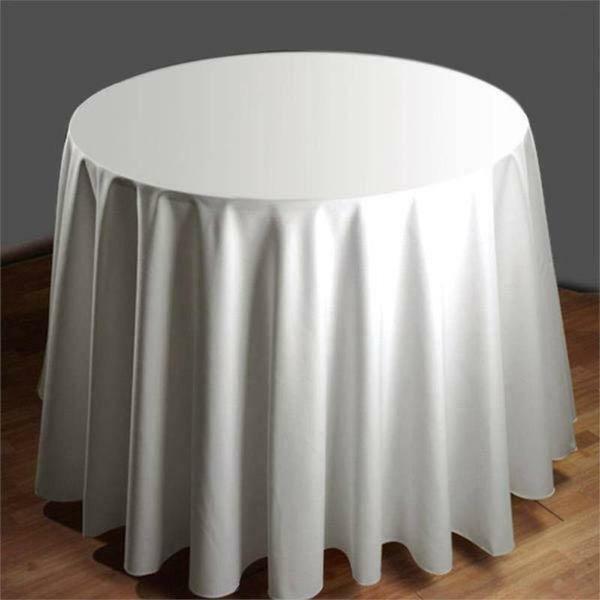 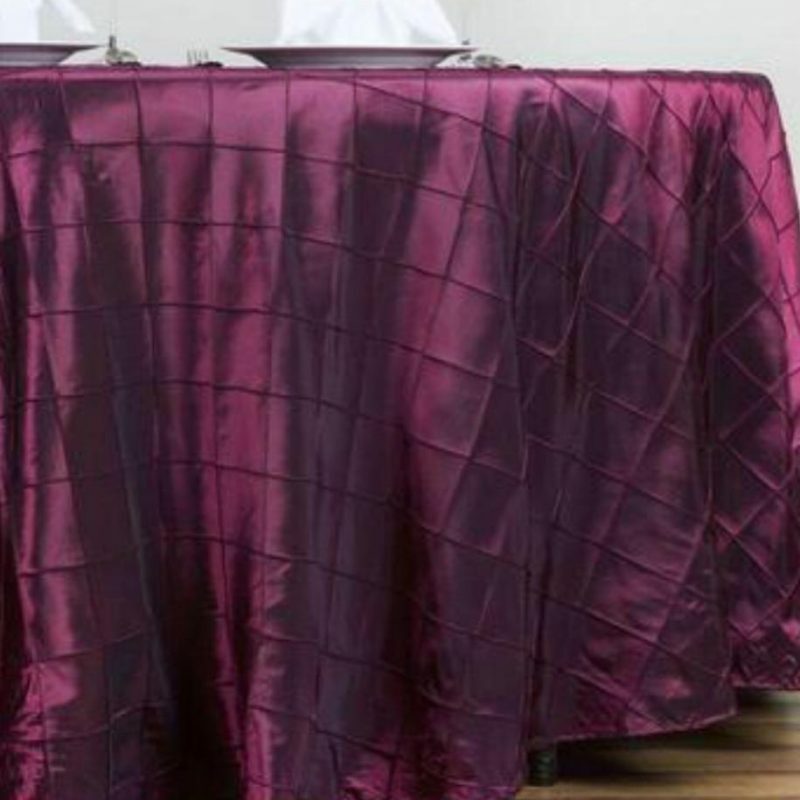 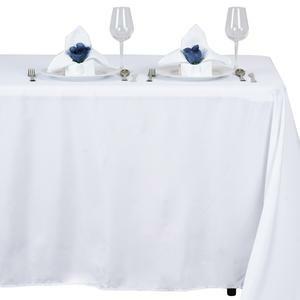 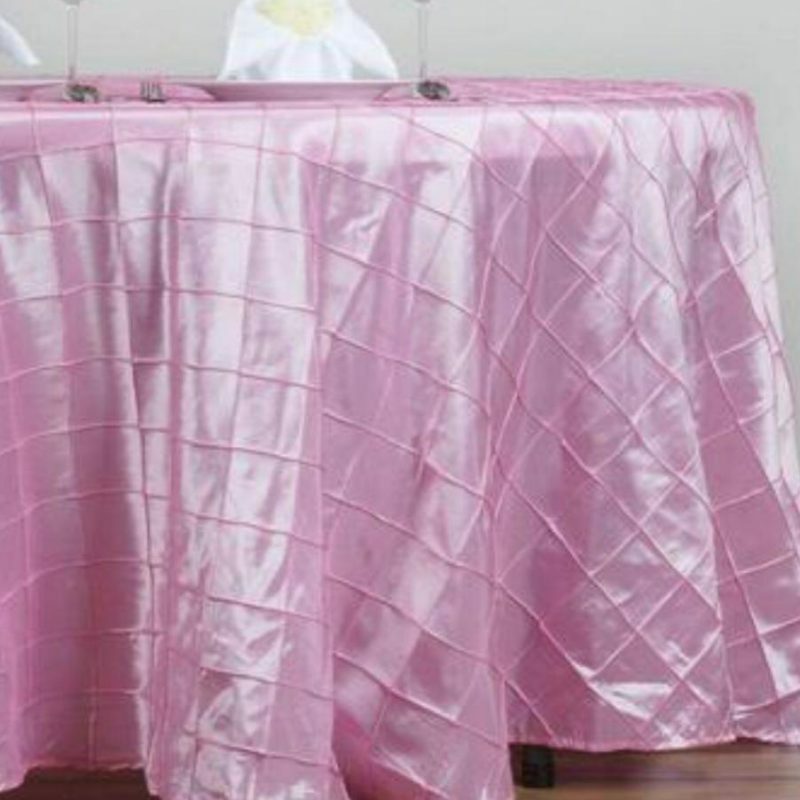 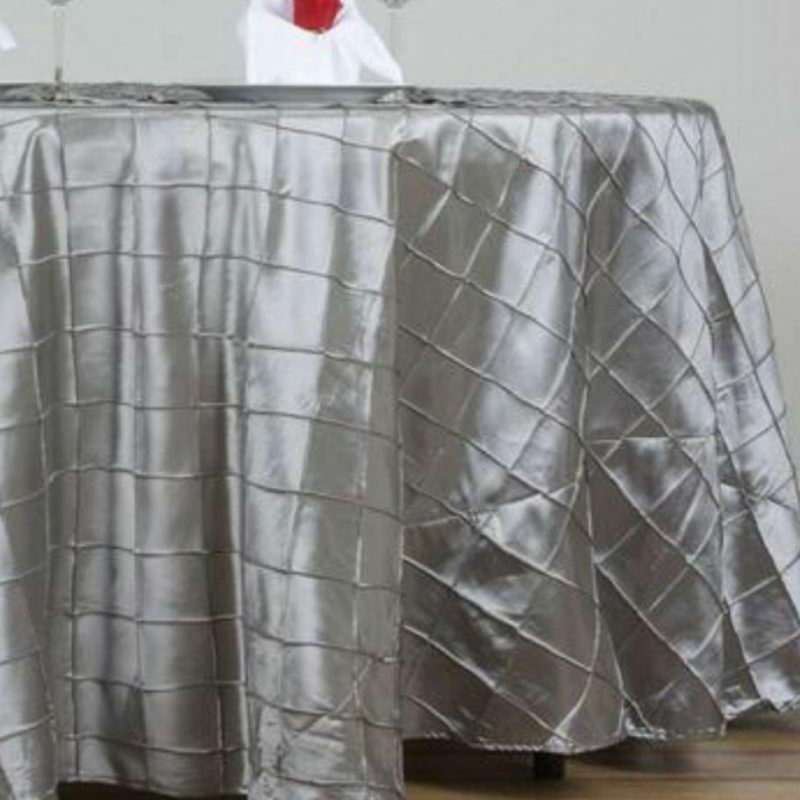 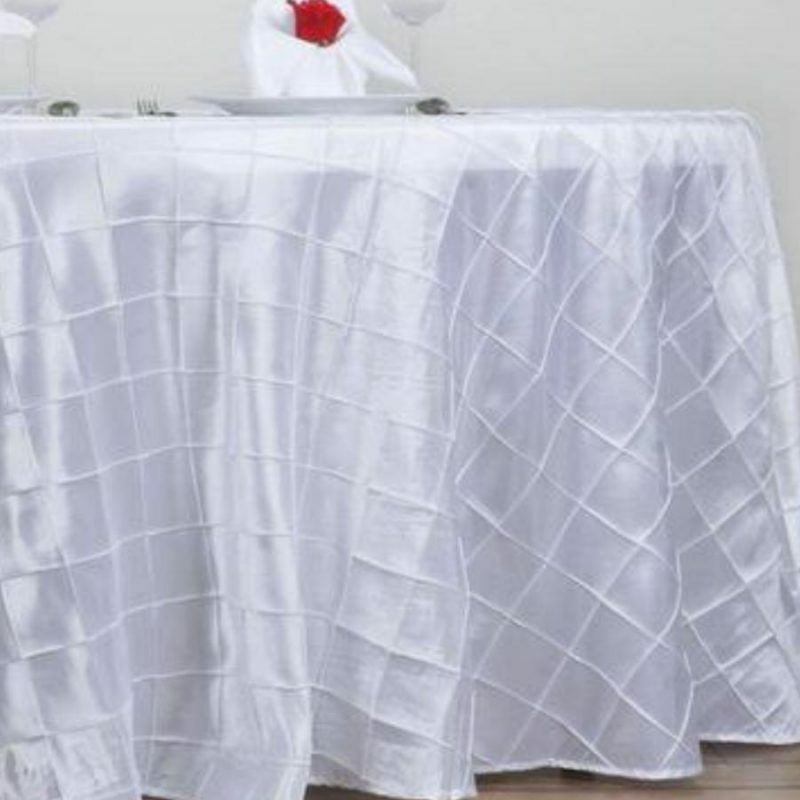 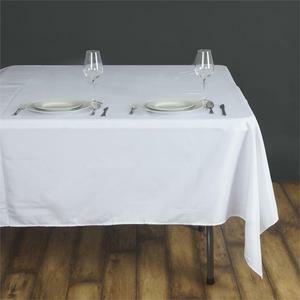 We supply chair covers in lycra and all other linen in polyester, taffetta and satin in complimentary choice of colours. 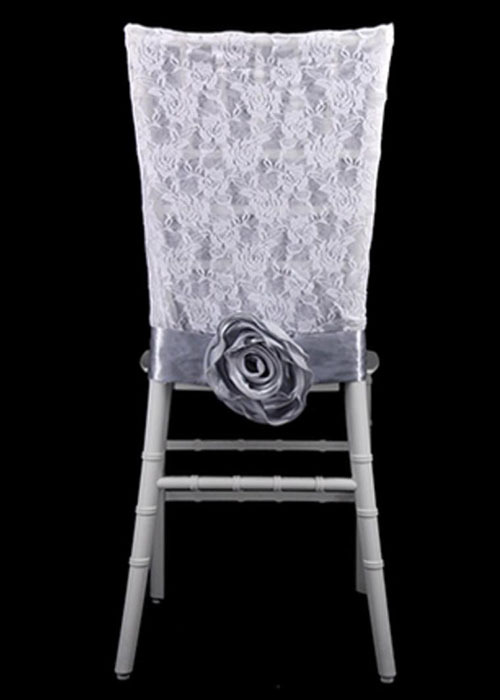 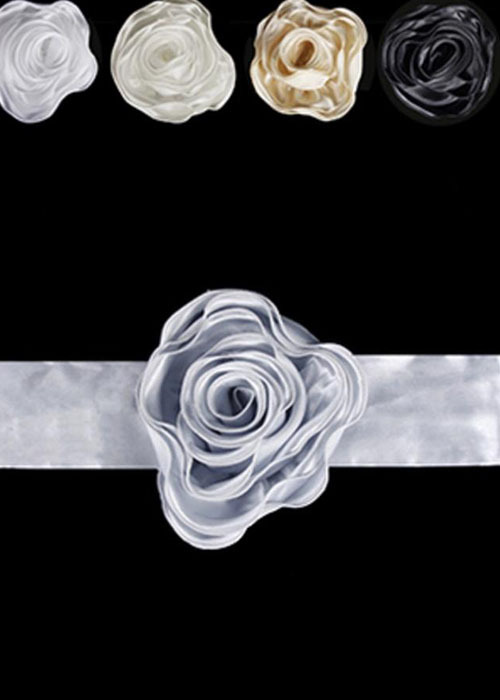 Beautiful Organza, elegant Taffetta and Diamonte buckles are definitely that extra touch you need to set it all off in luxury.